We hear about major political parties daily – in the US, the Democrats and Republicans dominate the political landscape. However, that does not mean that they are the only parties out there. In fact, there are a whole host of different political parties, all with their own platforms and agendas. While most range from the moderate to the extreme, some defy such simplistic characterization and can be referred to only as bizarre. 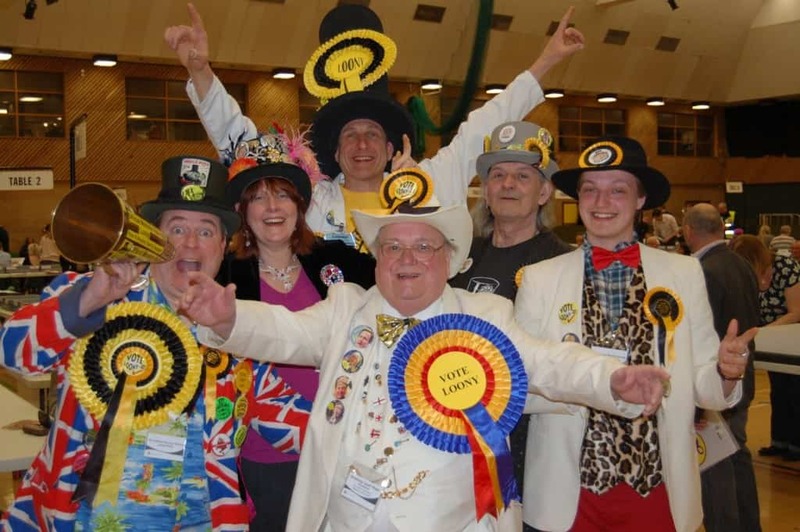 These eleven parties represent some of the most strange and unusual political movements in the world. 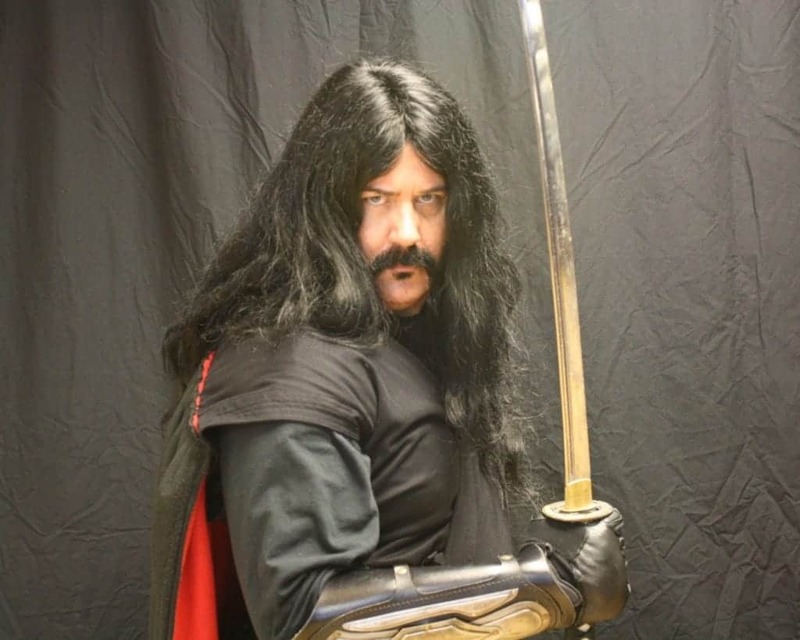 Founded by former wrestler, Luciferian and self-professed vampyer John Sharkey, The VWP advocates a right-wing platform drawing primarily from libertarian thought, with some notable exceptions. For example, Sharkey insists that violent criminal be executed by public impalement (an obvious reference to Vlad the Impaler). 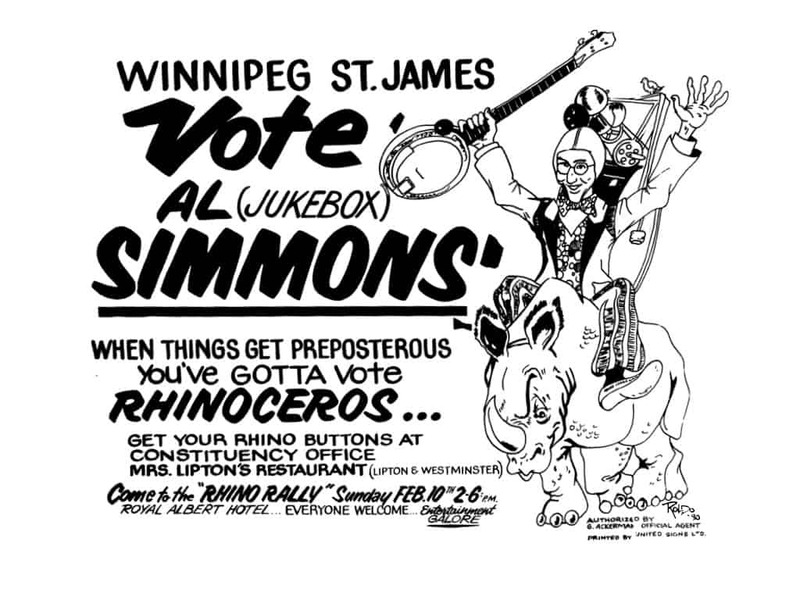 Operating in Canada from 1963 to 1993, The Rhinoceros Party promised “to keep none of our promises.” The party suggested a wide range of pragmatic solutions for Canada – eliminating crime by repealing all laws, annexing the United States, and towing Antarctica to the North Pole, as one candidate explained, “Once we have Antarctica, we’ll control all of the world’s cold. If another Cold War starts, we’ll be unbeatable”. 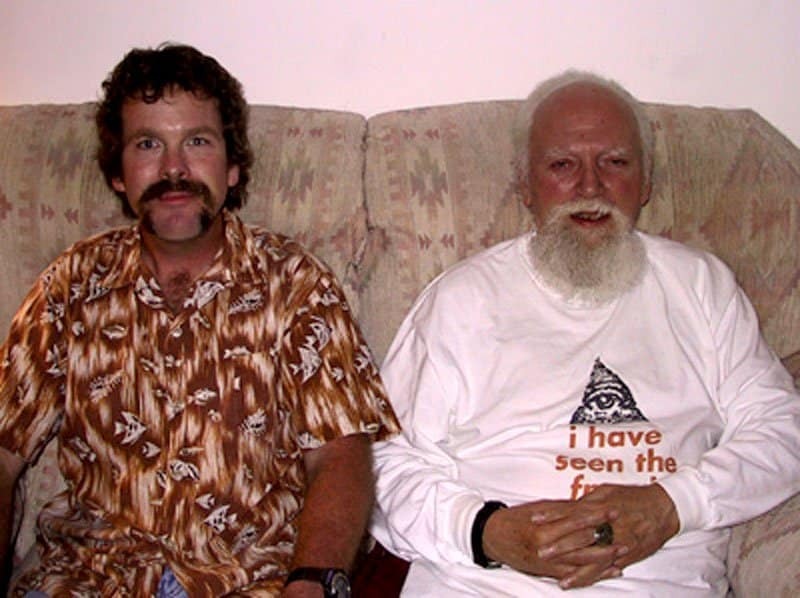 Founded by Robert Anton Wilson, The Guns and Dope Party pushed their libertarian platform with a healthy dose of playful surrealism, as exemplified by the party’s “Spiritual Advisor” Olga Struthio (an ostrich featured in the Orson Welles film “The Southern Star”). As you might have guessed based on the name, the party stood for…well…guns and dope for those who want them and none for those who don’t. Plus equal rights for ostriches. While the name sounds more like a Monty Python sketch than a political party, The UCWSE actually won a seat in the Danish parliament in 1994. Comedian Jacob Haugaard’s party advocated better weather, better Christmas presents and more Renaissance furniture in IKEA stores. 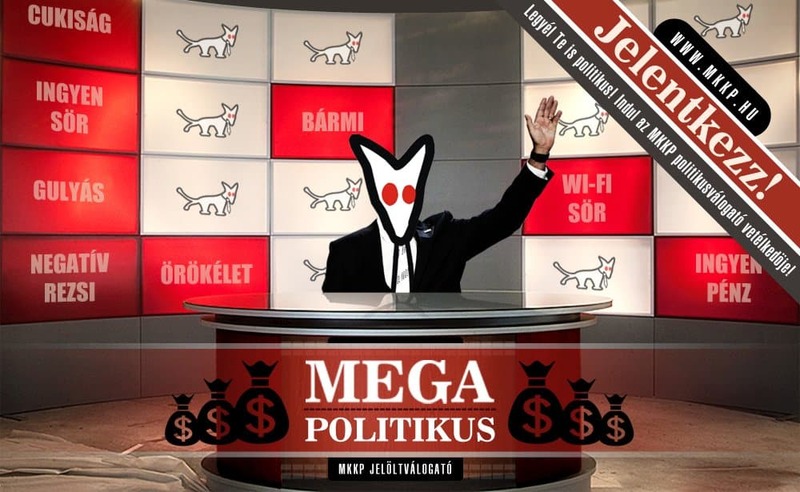 Surprisingly, Haugaard would keep more campaign promises than you would expect of an average politician. Conceived in 1983 by David Sutch, lead singer of the rock group Screaming Lord Sutch & The Savages as a protest party, the OMRLP eventually proved to be surprisingly influential. The party formed alliances with independent candidates and other peripheral parties and actually functioned as an effective opposition to established parties in numerous local elections, some of whom hadn’t seen a real challenge in decades. 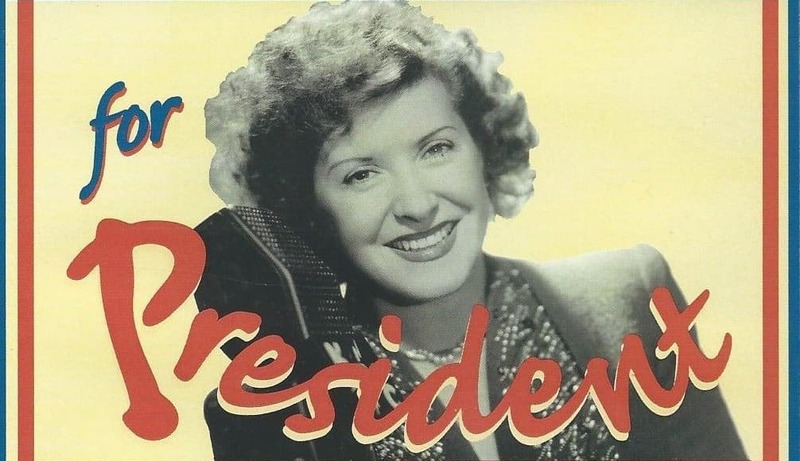 The Surprise Party originated in 1940 as a publicity stunt created by Gracie Allen and husband George Burns. The party’s slogan, “Down With Common Sense“, is reflected in campaign statements by Allen such as “I don’t know much about the Lend-Lease Bill, but if we owe it we should pay it.” Despite the obvious parody, Allen received an impressive 42,000 write-in votes in the 1940 Presidential Election. 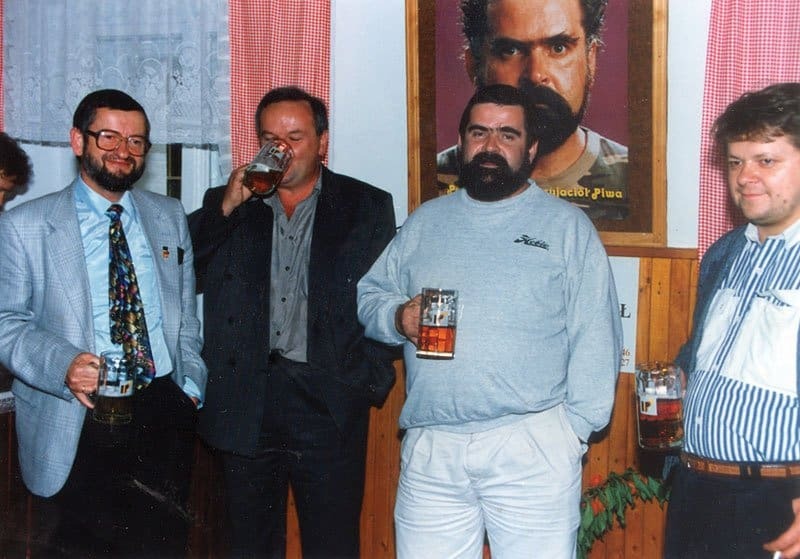 The Polish Beer Lover’s Party began shortly after the end of Soviet rule in Poland under the leadership of satirist Junusz Rewiński. Aiming to fight alcoholism by promoting beer over the more potent vodka, the movement actually managed to gain some popularity with the suggestion, “It wouldn’t be better, but for sure it would be funnier”. The group eventually branched out into more serious politics, with one faction developing into a party known as The Polish Economic Model. 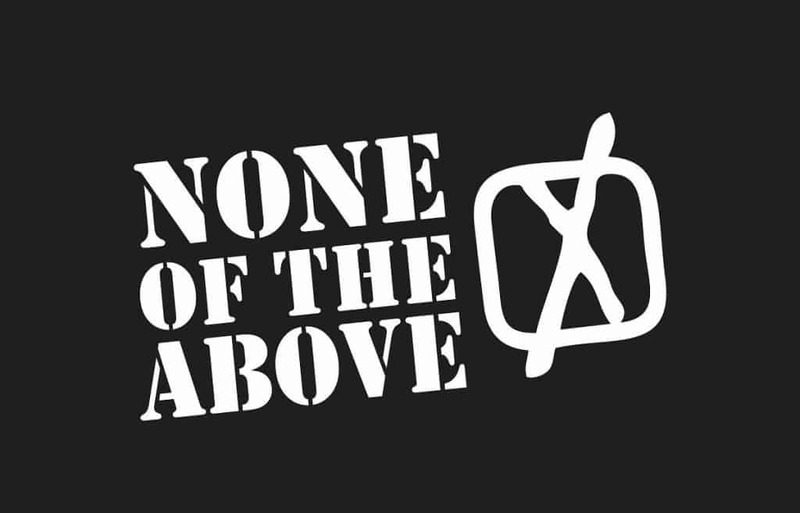 NCDMV is a registered party in the UK with a single-issue platform: add a “None of The Above” option to all ballots in the country. The party suggests that a ‘none of the above’ option would reduce voter apathy by offering disaffected voters a reason to come to the polls on Election Day and voice their dissatisfaction with all of the candidates. 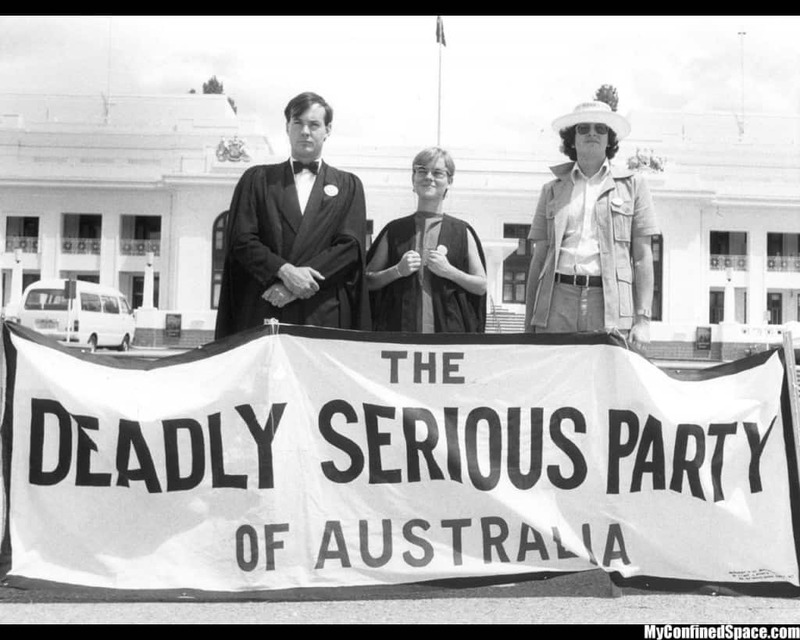 The Deadly Serious Party stood candidates for Australian elections throughout the 1980s. The party was most notable during the Falklands War between Britain and Argentina when they advocated dispatching a flock of penguins off the Australian coast to protect the continent from Argentine invasion. The party also endorsed other novel policies including an age freeze and appointing silly people to all the portfolios that matter before disbanding in 1988. 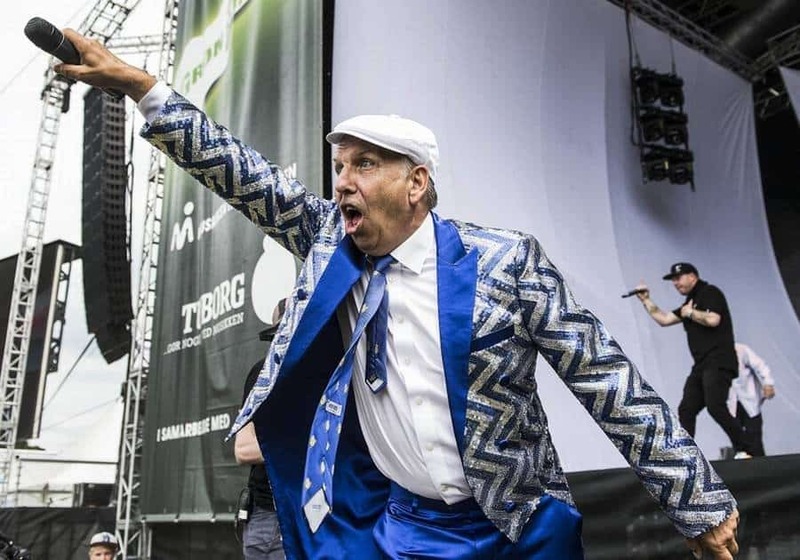 All candidates for The Hungarian Two-Tailed Dog Party adopt the pseudonym István Nagy (a deliberately nondescript name equivalent to the English name Stephen Smith). After adopting the István Nagy mantle, candidates advocate for the party’s grand platform including eternal life, world peace, one work day per week, two sunsets a day (in various colors), smaller gravitation, free beer and low taxes. The party plans to participate in the next round of parliamentary elections.